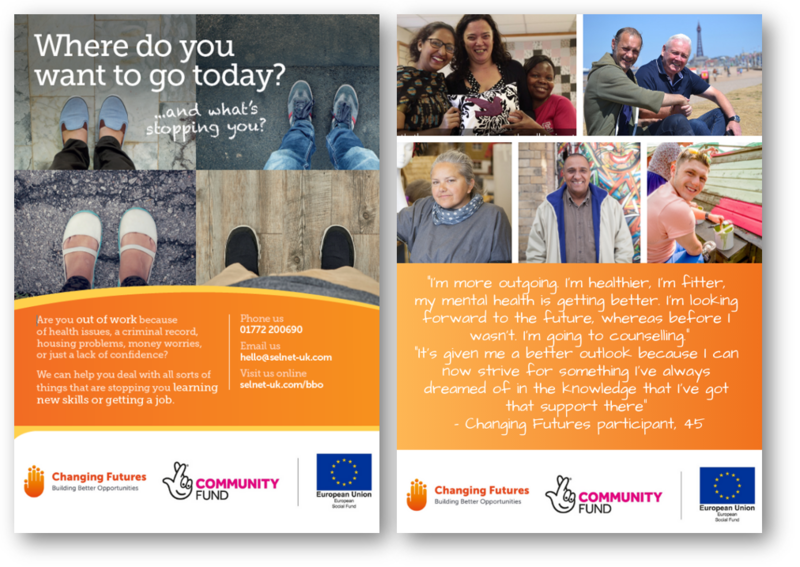 The Changing Futures project is focussed on supporting people facing multiple and complex barriers to employment. All participants are unemployed or economically inactive and are at high risk of social exclusion, such as people from BAME communities, people with physical or mental health problems and people with learning difficulties. Before having support from the Changing Futures Project, Jane was unemployed and struggling with multiple barriers, including out of date skills (particularly with IT), ill health, depression and debt problems. Her Transformational Coach worked with her to tackle each one.